Education is the key to everything that happens well in our world and takes you up. It is the only saviour to move you from darkness to light. Education differs animals and humans. If we are not educated, there would be no difference in animals and us. We can gain knowledge, have better understanding of things which helps in building up a good character. Education lets you move from darkness to light. Having a good education can make it easy to plan for your future. As a human being, we have the ability to make decisions. Right decision can be taken with proper knowledge and understanding. Education is the way to enhance knowledge with several mediums and programmes. When you have adequate education, it encourages your intellectual curiosity. You can have proper knowledge of advanced techniques and technology when you go through an appropriate function of education. Without education, we are nothing. We cannot make decisions if we do not have sufficient knowledge about the thing we want. You can gain respect and prosperous life in society if you are educated or qualified. It is the best way to earn your livelihood and get peace in the rest of life. Education is important to build your character. It is an investment in knowledge which pays the best interest. It will develop a passion for learning, and if you do, you will never ever cease to grow. Today the word education has great importance in the life of each person. 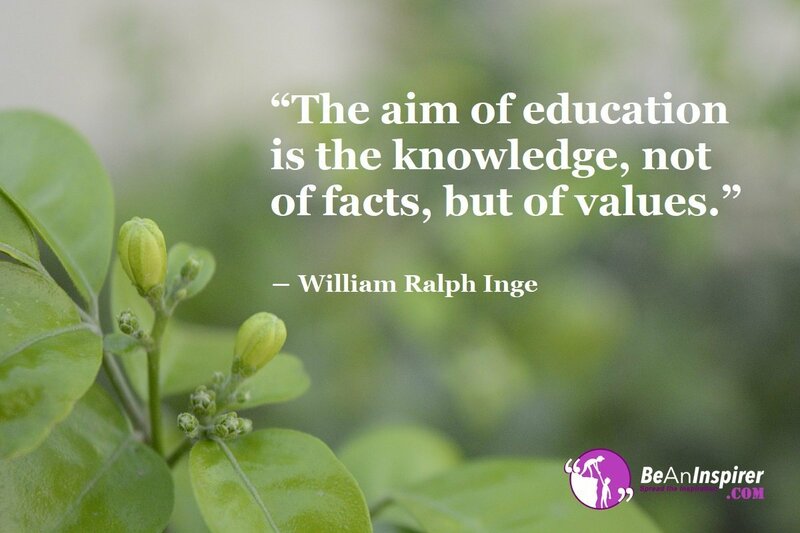 Education has great value for people associated with it. We have the opportunity to learn how to be kind and compassionate human being. Education teaches several things valuable to be a kind person. In the world, there are many who do not get the proper educational facility. It is important for every person to get educated for a bright future. Education is not the preparation of life because it is life itself. Education is a passport of tomorrow to future, for tomorrow belongs to those who prepare for it today. An educated person can take steps toward to change the world and helps in building good character. An empty mind will come up with some bad ideas which become harmful for anybody. Education fills that empty space and helps people to get worldwide knowledge. Do You Wish To Lead A Prosperous Life? Education is a quick solution to every problem. Having a proper education is necessary for every person. Without education, there will be the end of the spice of life. It will be the end of knowledge and a bright future. So, building up your character is in your hands and surely you will decide on an effective education system. Comment us below in the comment box. Share your thoughts and let people know about them.